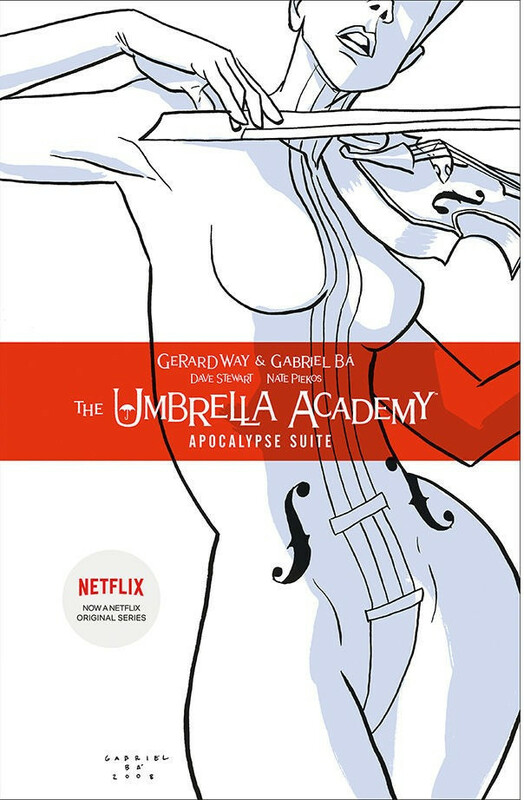 •Netflix has renewed The Umbrella Academy for a second season. •The cast set to reprise their roles include Ellen Page, Tom Hopper, David Castañeda, Emmy Raver-Lampman, Robert Sheehan, Aidan Gallagher, and Justin Min. Additional casting news for season two will be announced at a later date. •Steve Blackman (Fargo, Altered Carbon) will return as Showrunner and Executive Producer. •Executive Producers also set to return alongside Blackman include Jeff F. King (EP), Mike Richardson (EP), Keith Goldberg (EP), Gerard Way (Co-EP), and Gabriel Bá (Co-EP). •The season two order includes 10 one-hour episodes and will be produced by UCP (Universal Content Productions) for Netflix. •Production will begin this summer in Toronto, Canada.